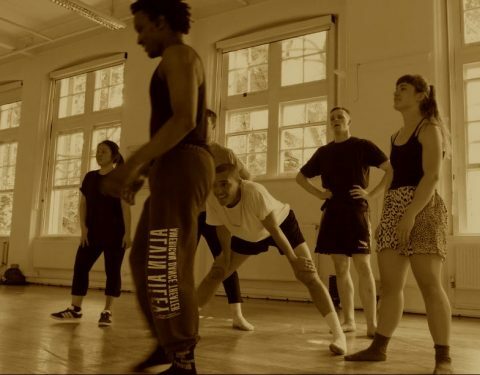 I am a sessional lecturer at London Contemporary Dance School since 2013. I regularly teach two courses, named ‘Form and Structure’ and ‘The Soundings’. Through individual approaches, centered around students and group work, I focus on experimentation, practical and creative resolution of tasks, group discussions, informal sharing of work and self-evaluation. I encourage collaborative learning and the shaping of peer feedback ; I facilitate, guide and frame tasks in solo, duet, small and bigger groups as well as self-directed research. I aim to offer an encouraging environment, in which each person can reflect, discuss and receive constructive feedback.